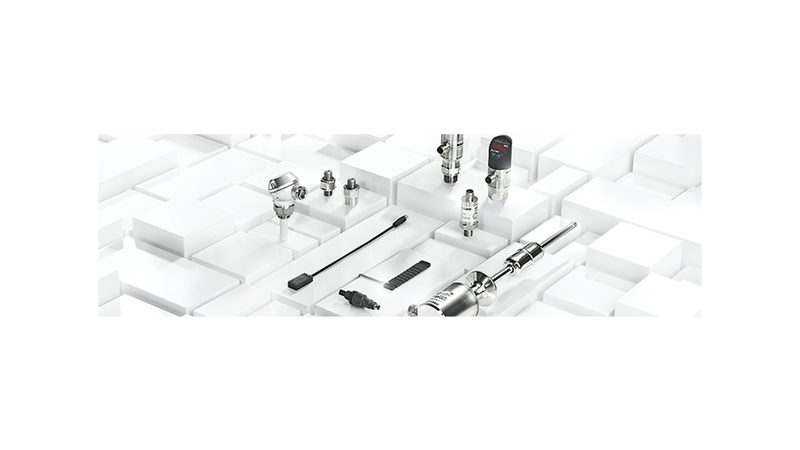 Balluff technology has proved itself successful in fill level detection for many sectors, including in the pharmaceutical, food and drinks industries, in semiconductor and refrigeration technology and in wind turbines. This is because their high-quality sensors and systems, based on a variety of operating principles, open up a diverse range of applications. Balluff is able to provide optimal solutions for individual requirements thanks to its wide product range.